"The ability to simplify means to eliminate the unnecessary so that the necessary may speak." Hans Hoffmann. B.S. in Statistics, Universidade Federal de Minas Gerais, Brazil, 2006.
de Desenvolvimento e o Banco Interamericano de Desenvolvimento, 2017. Federal de Minas Gerais, 2017. Sociedade Brasileira de Geriatria e Gerontologia, 2014.
da XXIII Semana de Iniciação Científica, UFMG, 2014.
space models with exact marginal likelihood. Disclaimer: Use of any code from this package is at own risk! for the hyperparameters in state space models. Communications in Statistics-Simulation and Computation, 2020. To appear. SANTOS, T. R. Modeling Aedes aegypti trap data with unobserved components. Environmental and Ecological Statisticsv. 26, p. 1-16, 2019.
and smoothed estimates in structural models. Brazilian Journal of Probability and Statistics, v. 33, p. 139-160, 2019. ABREU, L. G.;SANTOS, T. R. ; MELGACO, C. A.; LAGES, E. M. B. ABREU, M. H. ; PAIVA, S. M.
of life: a longitudinal evaluation of treated and untreated individuals. Quality of Life Research, 2018, p. 2019-2026, 2018. SANTOS, T. R.; Gamerman, D. ; FRANCO, G. C. . Reliability Analysis via Non-Gaussian State-Space Models. IEEE Transactions on Reliability, v. 66, p. 309-318, 2017.
previsão da incidência de Dengue em Belo Horizonte, Minas Gerais. Revista Brasileira de Biometria, v. 35, p. 98-114, 2017. MIRANDA, L. F. J. R. ; GOMES, K. B. ; TITO, P. A. L. ; SILVEIRA, J. N. ; PIANETTI, G. A. ; BYRRO, R. M. D.
PELES, P. R. H. ; PEREIRA, F. H. ; SANTOS, T. R. ; ASSINI, A. G. ; RIBEIRO, V. V. ; MORAES, E. N. ; CARAMELLI, P.
and the CYP2D6 and APOE genetic polymorphisms. Journal of Alzheimer's Disease, v. 55, p. 539-549, 2017. CUNHA, M. A. G. M. ; LINO, P. ; VASCONCELOS, M. ; SANTOS, T. R. ; LUCAS, S. D. ; ABREU, M. H. .
A 15-Year Time-series Study of Tooth Extraction in Brazil. Medicine (Baltimore, Md. ), v. 94, p. e1924, 2015. SANTOS, T. R., Colosimo, E. A. 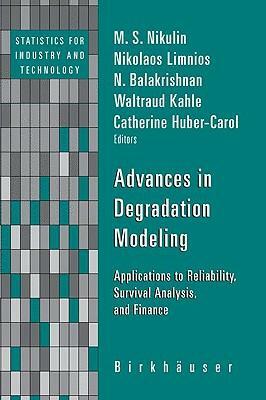 A modified approximate method for analysis of degradation data. Journal of Applied Statistics, v. 42, 1322-1331, 2015. SANTOS, T. R., ASSINI, A. G., RIBEIRO, V. V., TITO, P. A. L., MATOSO, R. O., LIMA, T. O. L., MORAES, E. N., CARAMELLI, P.
disease and mixed dementia: a one-year naturalistic study. Journal of Alzheimer's Disease,45, 609-620, 2015. SANTOS, T. R., Gamerman, D., FRANCO, G. C. A non-Gaussian family of state space models with exact marginal likelihood. - A New Proposal of Stochastic Volatility. SANTOS, T. R., Franco, G. C., Gamerman, D. Comparison of classical and Bayesian approaches for intervention analysis. 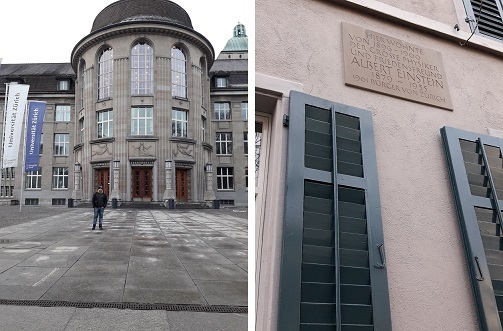 classical and Bayesian perspectives: a comparison study. using degradation models: bayesian e classical approach. Franco, G. C., Loschi, R. H., BRAGA, M. M.
Cursos diurnos e noturnos: fatores de aprovação no vestibular da UFMG. Cadernos de Pesquisa (Fundação Carlos Chagas. Impresso). , v.38, p.127 - 148, 2008. Franco, G. C., Gamerman, D., SANTOS, T. R. Modelos de Espaço de Estados: Abordagens Clássica e Bayesiana. e evidência para o Brasil de 2002 a 2015. In: Associação Brasileira de Desenvolvimento e Banco Interamericano de Desenvolvimento. (Org.). Associação Brasileira de Desenvolvimento e Banco Interamericano de Desenvolvimento. (Org.). 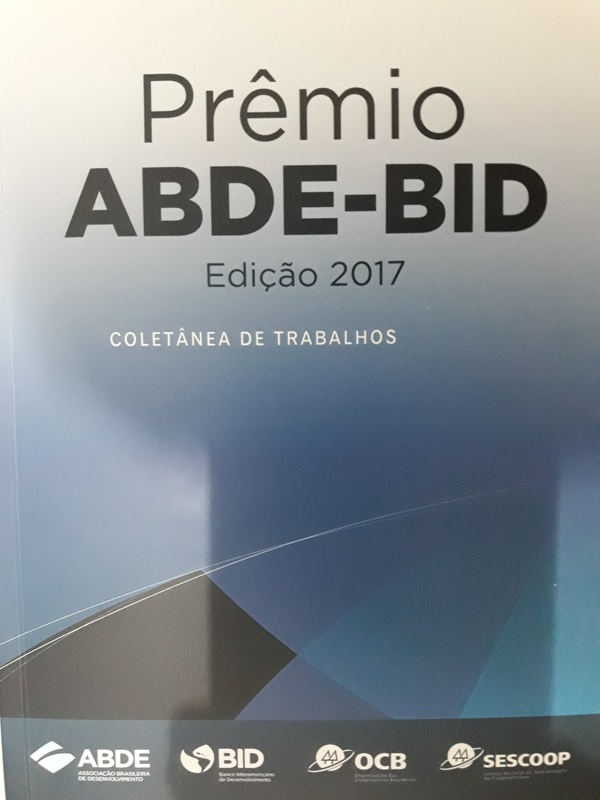 Prêmio ABDE-BID 2017 (Coletânea de trabalhos). 1ed. Rio de Janeiro: ABDE Editorial, 2018, v. 1, p. 179-200. Freitas, M., SANTOS, T. R., Pires, M.C., Colosimo, E. A.
and Finance.1 ed.New York : Birkhauser Boston, 2009, v.1, p. 157-180. 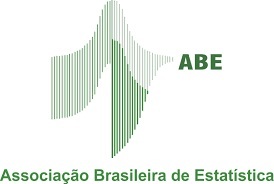 ABE: Associação Brasileira de Estatística (Brazilian Statistical Association. ).